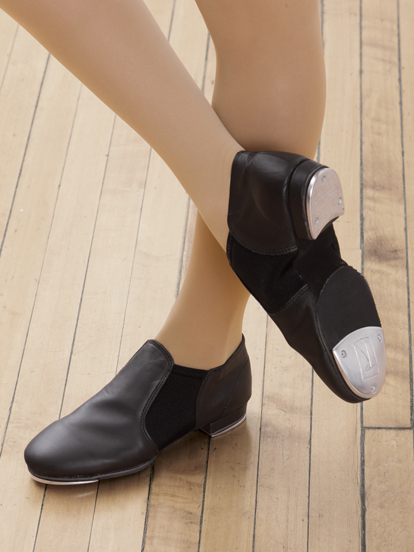 We proudly carry Revolution Dancewear and Shoes. 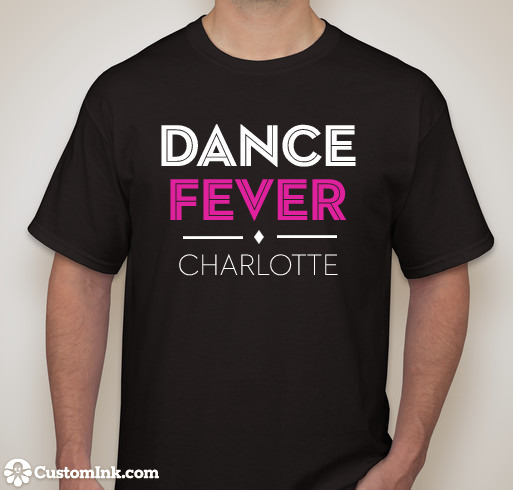 The following high quality items are available for purchase at Dance Fever Charlotte. Stop by the front desk to purchase! **Additional items, styles and colors can be ordered upon request at no additional charge. 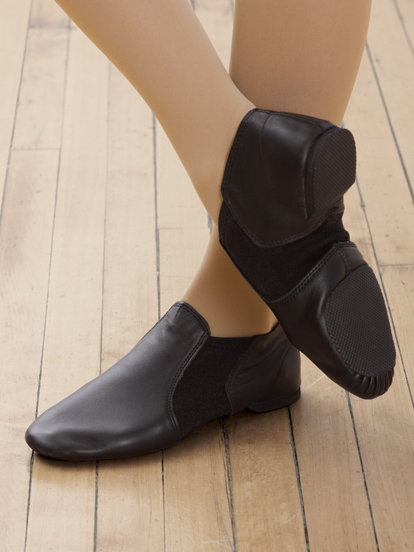 See other dance wear options at REVOLUTION DANCEWEAR. Revolution Dancewear can only be purchased through selling studios.